These stars plan on leaving a legacy behind. Cassper Nyovest and AKA are setting social media alight right now as they debate which alcohol brand is the best, it’s a good hustle but some local celebrities actually own their own brands. 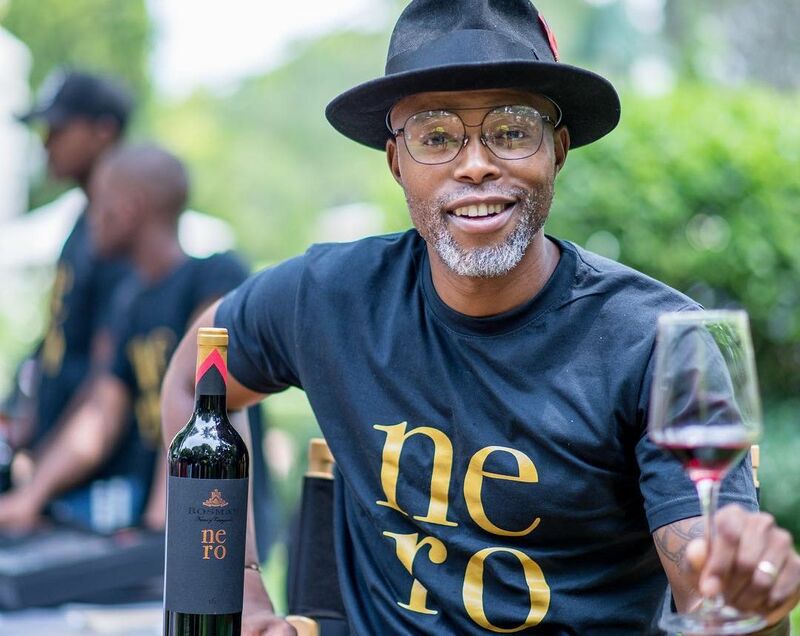 In this feature we take a look at some of Mzansi A-listers in the entertainment game who are making their own booze trend. South African professional golfer Ernie Els decided to pursue his developing passion for fine wine with the creation of Ernie Els Wines. Khanyi Mbau is one of the country’s most prominent television personalities. The famous actress and media darling who is an all rounder has been in the game for a long time. She even launched her own gin and is laughing all the way to the bank! This list wouldn’t be complete without Bonang Matheba’s #HouseofBNG! Her success is what every celebrity hopes for when it comes to making a name for yourself and brand. Musician Joao da Fonseca who is commonly known as J-Something recently launched one of his latest ventures – Jin Gin. Have you tried any of these brand?